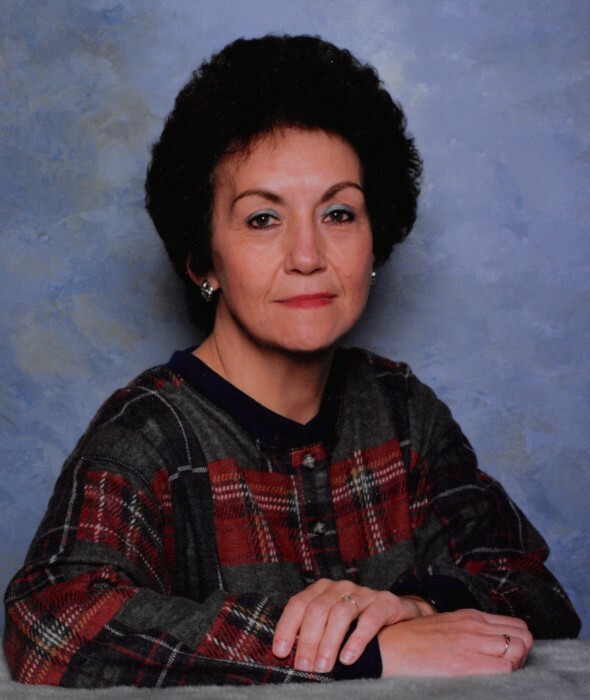 Sheila M. Galloway, 74, passed away on Friday, August 3, 2018 at Miller Health and Rehab. Sheila was born on June 18, 1944 in Winchester, KY, to William and Emma (Allen) Bruckman. Surviving are her beloved children, Lana (Kirt) David and Kevin (Davena) Galloway, both of La Porte; grandchildren, Hayden (Hollie) David of Michigan City, Zachary Galloway of Chicago, IL, Stephen (Brie) Galloway of Rolling Meadows, IL, and Lindsey Galloway of Bloomington, IN. She was preceded in death by her parents, William and Emma Bruckman. Cremation has taken place with Cutler Funeral Home and Cremation Center, La Porte. A private family service has taken place.